This episode of Paris GOOD food+wine is a tribute to two of our finest culinary critics who recently passed away : Anthony Bourdain and Jonathan Gold. Bourdain, of course, was the host of No Reservations and Parts Unknown, food and travel shows that became embedded in people's hearts. That Bourdain passed away here in France, makes it all the more poignant. And then only just a few days ago, Jonathan Gold of the Los Angeles Times and Good Food radio show fame, also left us. He was a Pulitzer prize winning food journalist and a staple on the Los Angeles restaurant scene. 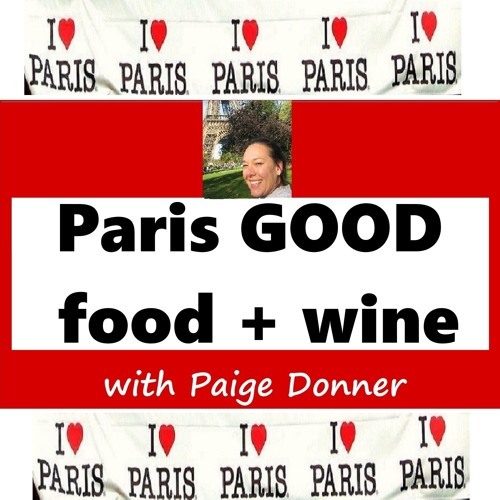 Paris GOODfood+wine is brought to you by Paris Food And Wine http://parisfoodandwine.net Find us also on Stitcher, TuneIn Radio, iTunes and US Public radio.